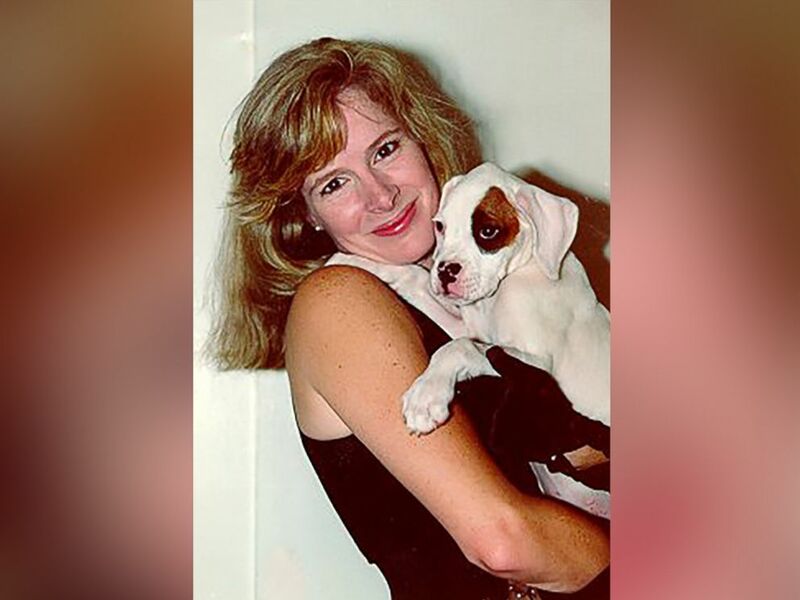 Thanks to a new tip, local and state authorities are combing a wooded area near Atlanta today in the hopes of finding the remains of a woman who mysteriously disappeared more than 20 years ago. 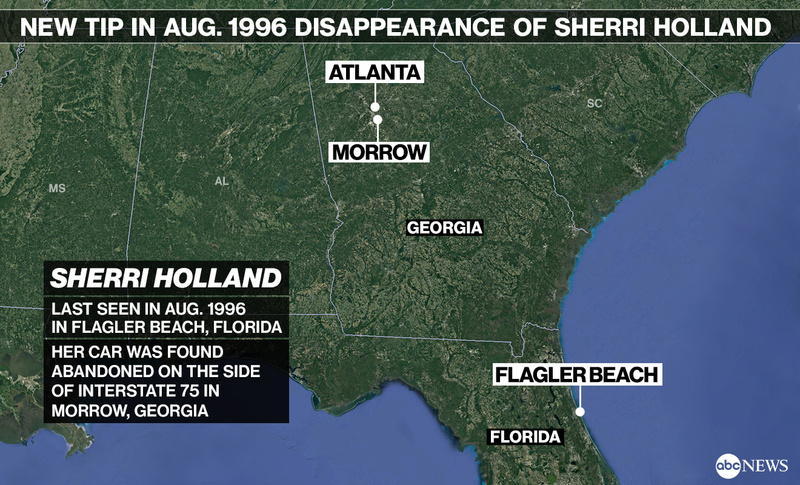 Sherri Holland was last seen in Flagler Beach, Florida, on August 16, 1996. Sherri Vanessa Holland is seen here in an undated file photo.